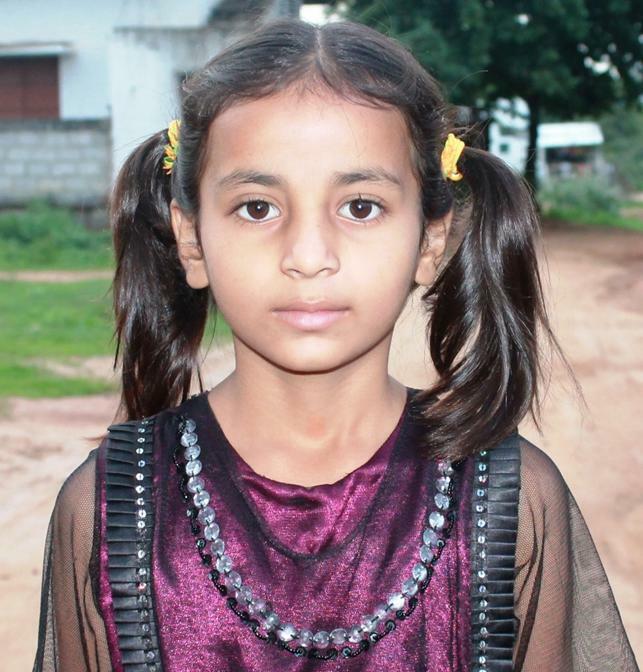 Swetha (STD III, 8 years) comes from LB Nagar, Hyderabad. Her father Raju deserted the family about 5 years back. Her mother Alivelu works as domestic help.